A song with a religious connotation. The Rosary symbolises the love and courage of the Virgin Mary, mother of our Saviour. This is the moment of happiness, so come brother, let us be merry. Many of us are called, but only one may be chosen. This is my letter to you, my darling. Nothing has changed. Pray we meet again, and soon. Let me remind you dear, that the door is still open: come in to the warmth and comfort of my lodging. May I have my one and last kiss before we part. Please look back and say you'll return once more. 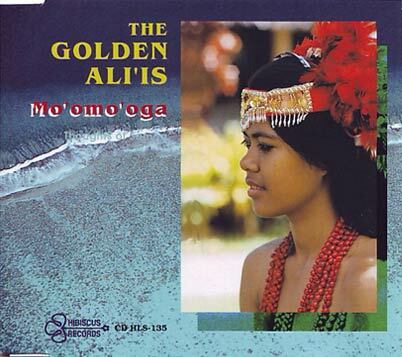 Upon leaving Samoa my heart is heavy and my sorrow is great, knowing that the one I love is left behind. My love has been taken away gradually from me. Sleep alone can bring relief for my sorrow. How enjoyable to walk the streets of life as though it could be forever; yet this can be no more than a day-dream. This is my earnest word to you, my dear. I would enslave my life in order to win your love and compassion. Life is but a flower that blooms in the morning only to wither in the evening. We would do well to acknowledge the sole authority of God over life and death. 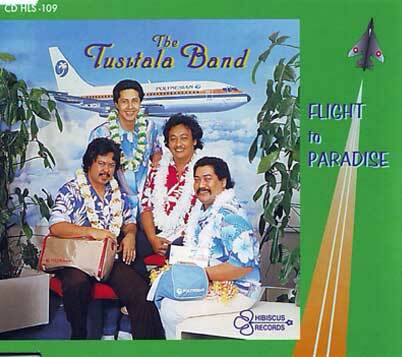 They called themselves "Rosalio" - a new group with most members having their first experience of band music and group singing. 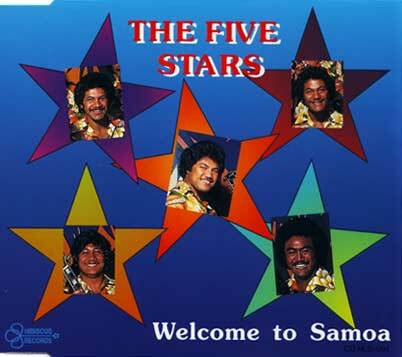 Taufale Filipo, the leader, is the only one with previous experience, having played for the musical groups, Fauula and Punialavaa, in Western Samoa. The group is obviously a family affair, building on the experience of Taufale. 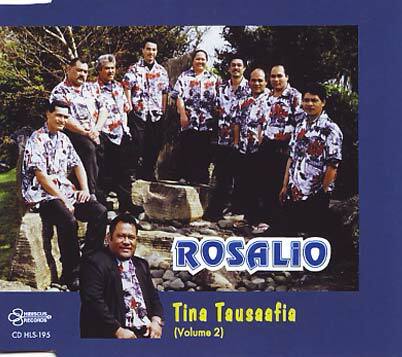 With the enthusiasm of his cousins, Alapati Tuua, Taunuuga Keniseli and his brother, Faimafili, they were able to start with compositions like "Rosalio", "Taulaga", and "O Le Tusi". 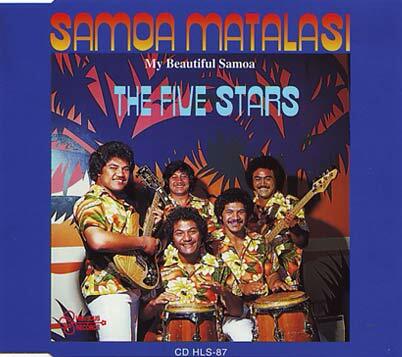 Being Samoan-born before migrating to New Zealand, they were equipped with a good knowledge of Samoan lyrics, and this was put to good use by Taufale, who wrote and arranged all the songs. The harmonious singing carries an element of the traditional style, though modern and contemporary arrangements are a feature of Rosalio's style of serenading. 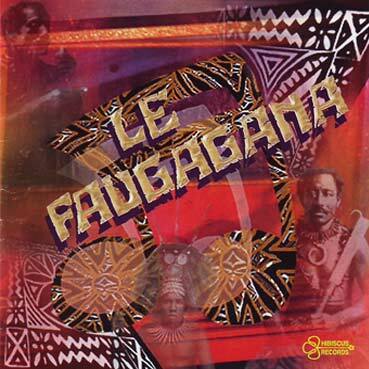 The dominating influence in the instrumental accompaniment of all songs must again be credited to the leader, Taufale. 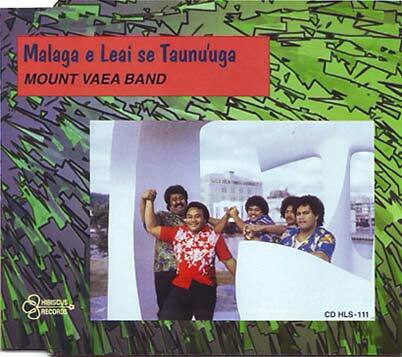 Vocalists - Alapati Tuua, Taunuuga Keniseli, Taufale Filipo.